A friend of mine and her husband recently took their kids camping in the Rocky Mountains for 10 days. They had to keep their food in their van to protect it from the bears in the area. Half way through their stay, their cooler leaked in the back of the van and sat for the rest of their trip. They drove with their windows open as much as possible and Kara shared that they were a bit worried about the air quality in the van as well as their ability to actually remove the stink when they got home. Kara borrowed her friend’s carpet cleaner and added hot water and two scoops of Ultra Power Laundry Detergent and went to work cleaning the back of her van. After two UPP treatments, Kara bought a bottle of Odour Eliminator, diluted it 1:7 with water and sprayed the van. To her surprise, in the morning, the van was perfectly odour free… well, as least as good as it gets with 4 kids in the back of a van. 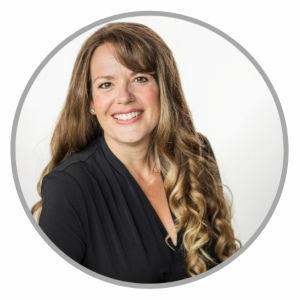 I LOVE testimonials like this one, it is wonderful to hear about the power of using natural cleaning products that use soap and enzymes, instead of chemicals, to clean. Some people might believe that natural cleaners, like Norwex, are only good for the little cleaning jobs but when you have a ‘real mess’ you should pull out the heavy duty cleaners. But this hasn’t been my experience! 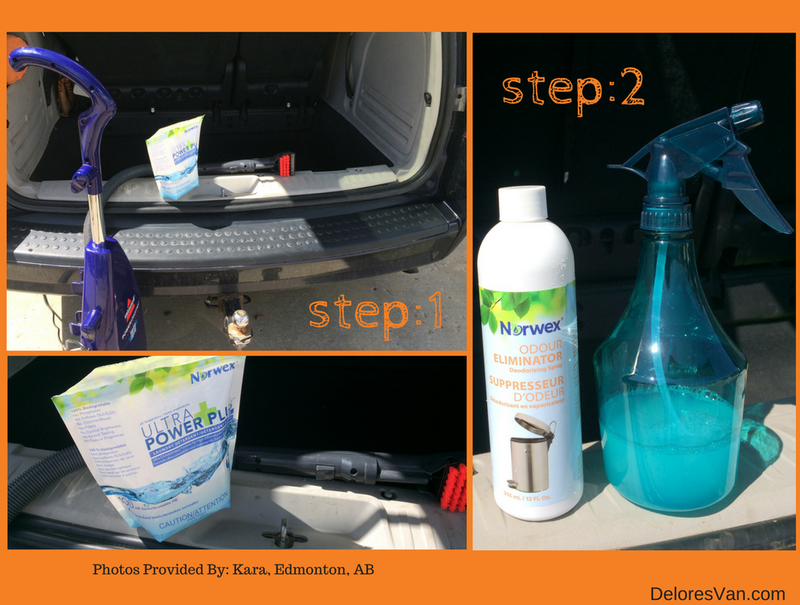 Yes, Norwex products are natural, biodegradable, non-toxic, green cleaning products, but they are are not just for the little clean up jobs, they are tough enough to deal with something BIG, like when your cooler spills in your vehicle and threatens to ruin your vehicle. Isn’t that awesome!!! Cooler lid: (the white ones that collect all the dirt): Use a diluted solution of Ultra Power Plus Laundry Detergent and water (1 scoop for a spray bottle) and spray the lid. Let sit for 5 minutes, then scrub with a Spirisponge and wipe clean with a damp EnviroCloth. Camping Stove: A dap of Cleaning Paste with a Spirisponge and scrub the surface of the stove, wipe clean with a damp EnviroCloth. Camper Surfaces: Wipe all the surfaces of your camper with a damp Envirocloth. If you find your camper has that ‘camping smell’ use a couple mists of Odour Eliminator (diluted 1:7 with water) in the camper to freshen it up for your next trip. BBQ: Watch my YouTube for a simple how-to-clean-your-BBQ video using Oven & Grill Cleaner, a Spirinett, a bowl of water and an EnviroCloth. My family loves to get away as often as we can during the summer months… but I won’t pretend that it’s not a lot of work. 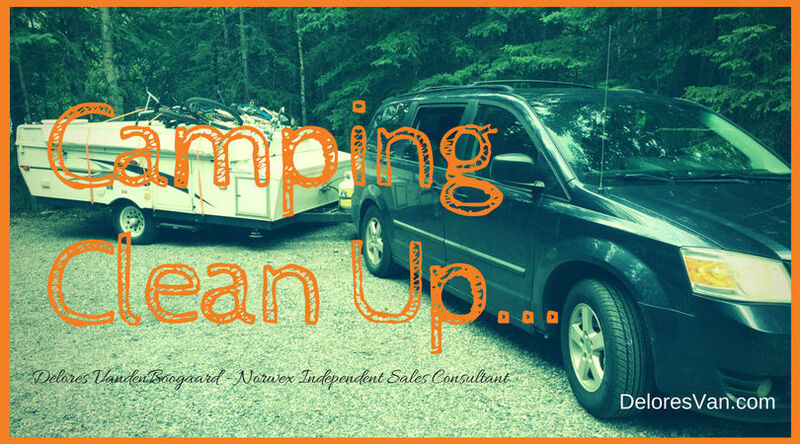 With Norwex’s line of products, camping clean up is easier and quicker. Check out my post on Camping Must-Haves for other camping tips. Leave me a comment about your camping experience and how Norwex was part of your clean up!